The Most Dangerous Post Divorce Parenting Mistakes: Are You Guilty? 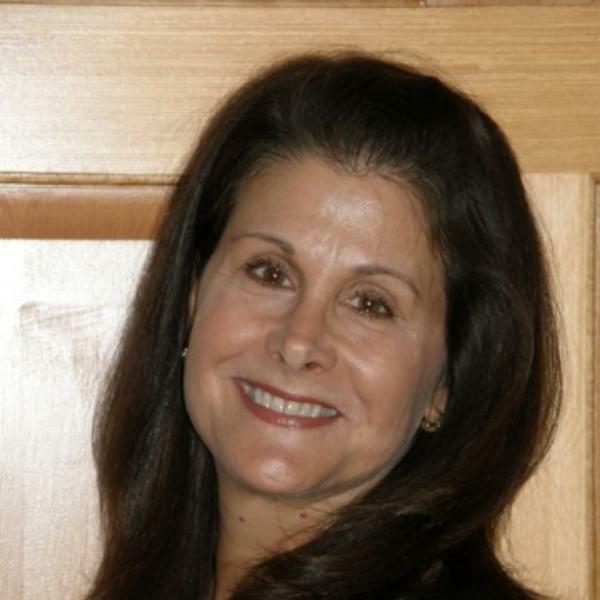 Author and founder of the Child-Centered Divorce Network, Rosalind Sedacca, CCT will share her insights and advice about choices and decisions parents make that can adversely affect their children during and long after a divorce. Learn key questions to ask yourself before making any parenting decision – and concrete ways to avoid the most disastrous mistakes parents make in the months and years following a divorce. Recognized as The Voice of Child-Centered Divorce, Rosalind Sedacca, CCT, is the founder of the Child-Centered Divorce Network and author of, How Do I Tell the Kids about the Divorce? A Create-a-Storybook™ Guide to Preparing Your Children – with Love! Rosalind is the originator of National Child-Centered Divorce Month every July. She is on the Board of Directors of WE Magazine for Women and ChildSharing, Inc. She writes a monthly column for divorceinteractive.com, is an Expert Advisor at ParentalWisdom.com, a Contributing Expert for Divorce360.com, on the Panel of Experts for the National Association of Divorce for Women and Children (NADWC.com), a Monthly Columnist for DivorceInteractive.com, a Contributing Columnist for MommyMentors.com and a Contributing Author to Exceptional Magazine. She is also the National First Place Winner of the 2008 Victorious Woman Award. Rosalind shares her expertise through group and personal coaching services, teleseminars as well as print, TV and radio interviews. To learn more about her book, free ezine, blog and other valuable resources forhttp://www.childcentereddivorce.com and http://www.howdoitellthekids.com.